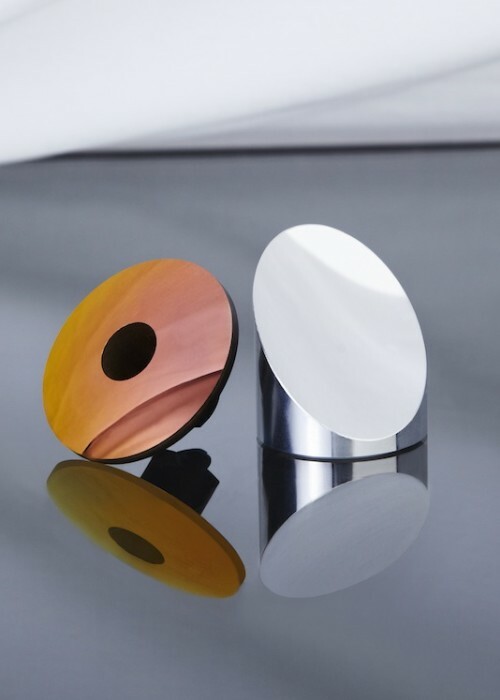 In response to the increasing use of two-axis machining systems, K&Y Diamond provides turning tools manufactured to exacting tolerances and strict quality control, which are essential for all electro-optic device applications. Our goal is to provide our clients with leading edge tools which achieve high quality surface finish on a large variety of materials. A selection of fly-cutting tools is also offered to match all of your requirements. For what kind of materials are the K&Y tools manufactured? 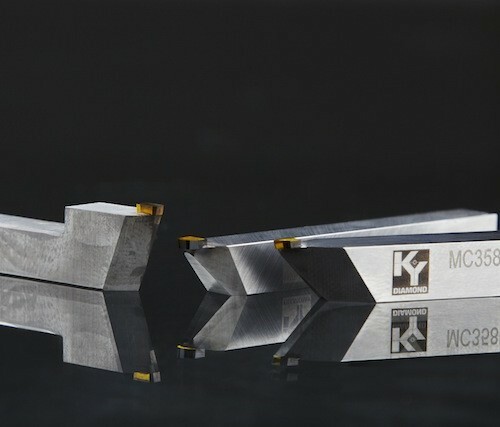 K&Y Diamond creates fly-cutting and turning tools suitable for all kind of non ferrous materials. However, new technologies allow us to offer fly-cutting tools that can also be used on certain ferrous materials. Please, contact our professional teams to learn more about it. 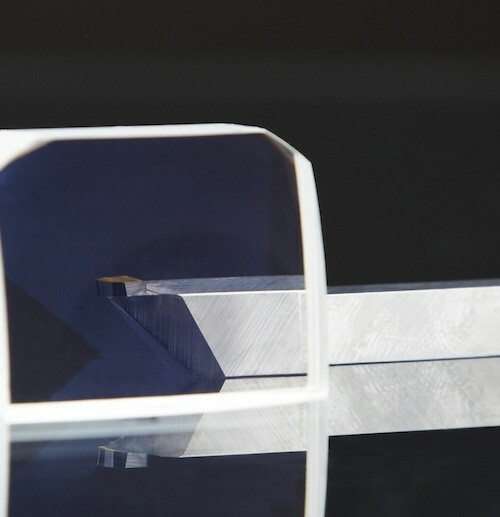 K&Y Diamond provides great competitive advantages that strengthen our clients’ positioning on the market. We combine needle point precision and technological innovations to manufacture efficient and reliable tools that eliminate errors and reduce significantly the production costs. 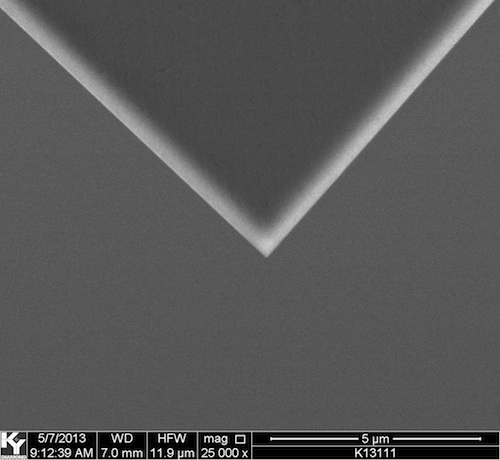 Before they reach our clients, our tools are inspected at a magnification ranging from 800x to 50,000x using a scanning electron microscope (SEM). 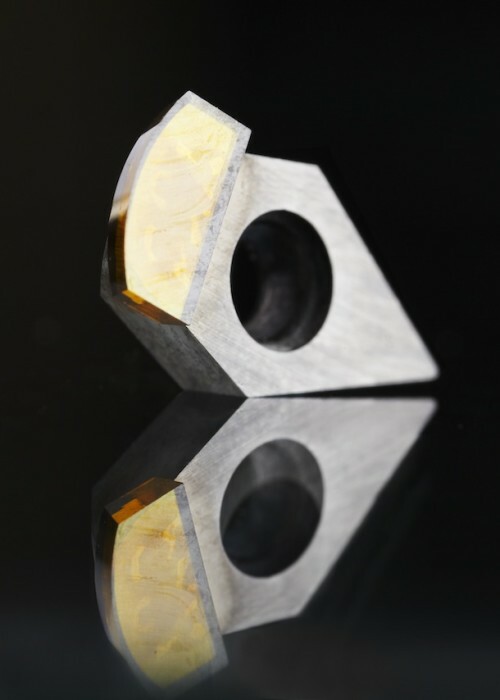 K&Y Diamond creates the tools you need with the shape you need, whether it is an eliptical or a concave radius tool, while keeping the same level of tolerance. 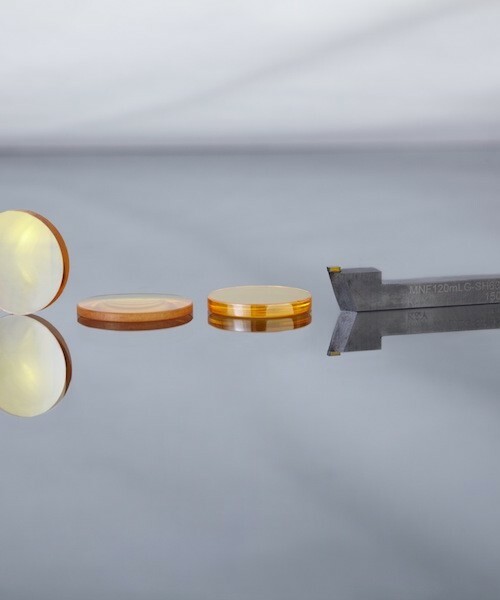 We guarantee their optimal accuracy without affecting their strength or tolerance. 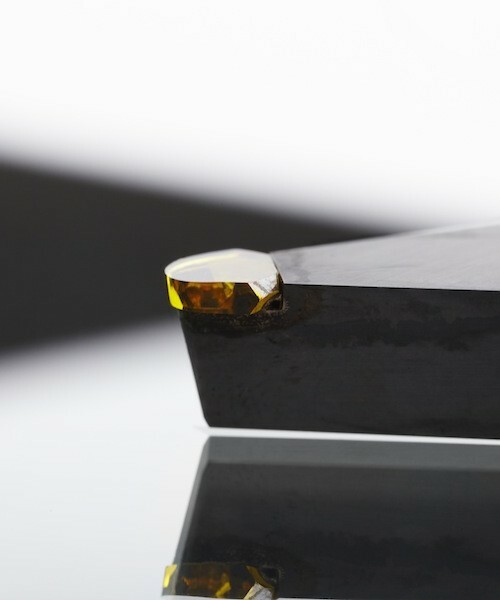 At K&Y Diamond, we offer tools of unparalleled precision. 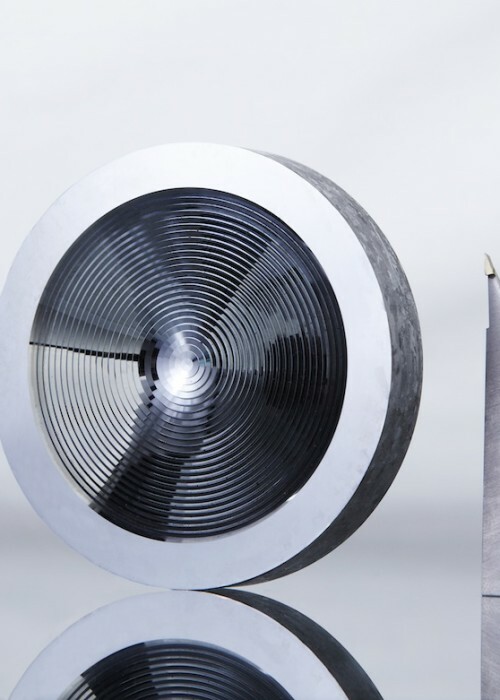 Our knowledge and our research in the field of precision diamond tools fabrication has allowed us to produce tools that can reach an impressive and unrivalled opening angle of 190° with a radius size that can vary from 0.25 microns to 300mm. 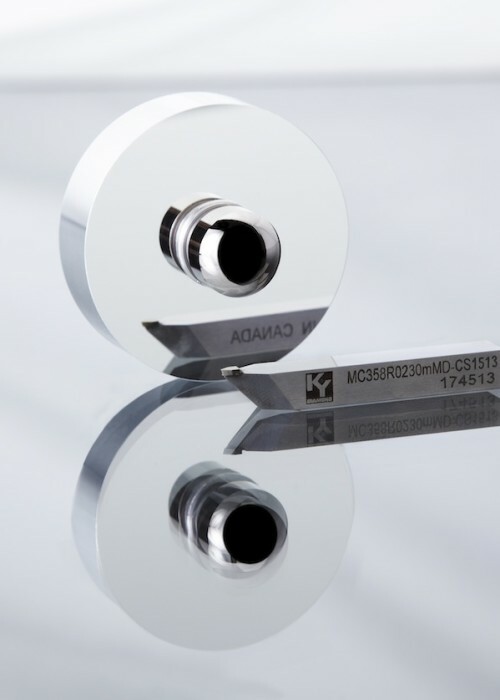 We also pride ourselves in being amongst the only companies to offer concave radius tools. All our cutting tools are offered with a certificate of compliance. We guarantee an optimal tool life. We adapt our manufacturing to the technical specificities of your machining operations. 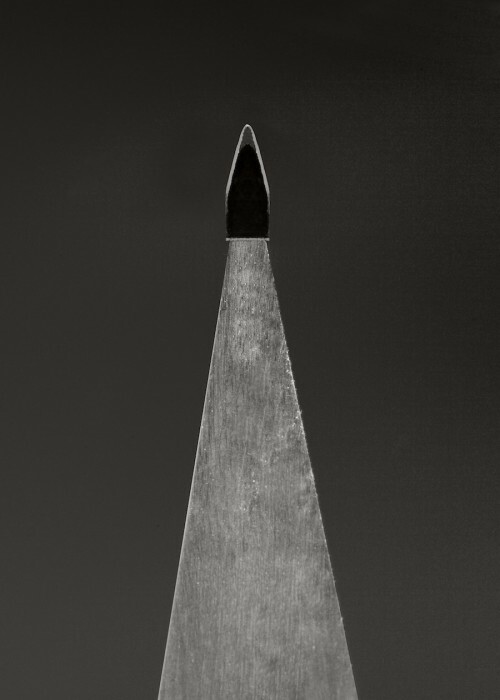 Our tools are available in solid-shank or insert-style system. We manufacture standard or custom-made solutions for all your applications, from the most basic to the most complex ones.